Ya’akov studied at the Pardes Institute, Yeshivat Hamivtar, and RIETS before joining YCT, and was a Wexner Fellowship finalist. He received his BA from the University of Chicago in Religion and the Humanities, and his MA in Bible from the Bernard Revel Graduate School. Ya’akov is grateful for the textual and leadership skills that he received at YCT. These skills have enabled him to develop an appropriate curriculum for high school students: one that aims for the study of Talmud and Halakha to be a spiritually meaningful experience. 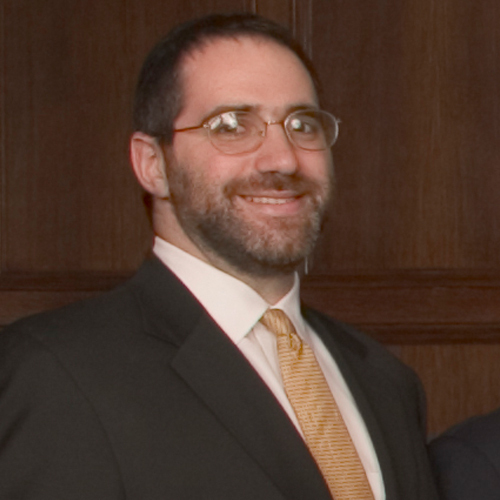 before making aliyah, Yaakov was a faculty member for 4 years at the Stern Hebrew High School in Philadelphia, PA.